The city of Boise, located in the Treasure Valley, is a great place to live, work, learn, and travel to. Located on the corner of South Vista Avenue and West Canal Street, our Vista branch is designed to serve the needs of members in one of the highly-trafficked areas in Boise. Just off I-84, our Vista Branch will provide another convenient option to one of our busiest branches. 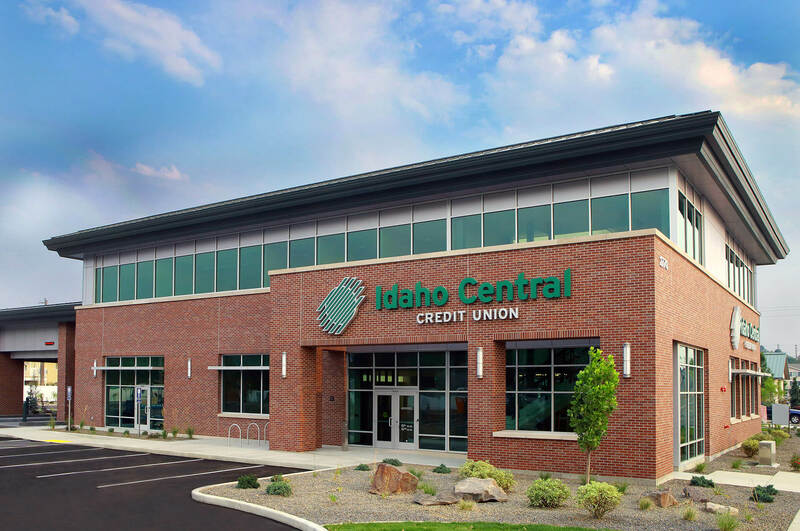 Whether you are on the go or going into your local branch, with Idaho Central you can feel confident your money is secure and easily accessible. With our online banking solutions you can stay on top of your personal finances and even run your business accounts. Banking should be easy so you can focus on the more important things in life.